Rosemary Oleoresin Extract is a natural anti-oxidant. It is 100% pure and has a dark green color and particular aroma. It helps extend the shelf life of oils by preventing them from turning brown and going rancid. This is not a preservative and will not prevent mold, yeast and/or fungal growth. ROE also helps combat DOS. To add antioxidant properties to products. To prevent DOS (dreaded orange spots) in soap. Cold Process Soap. Lotion. Lotion Bars. For additional information, we recommend the book “Essential Oils” by Julia Lawless. DIRECTIONS: Slowly stir desired amount of liquid into formula and mix well. Common use levels for 1 pound of base are: 0.02%-0.05%. "not bad for the price but some have defects. " COMMENTS: This came in a kit and a good bit of the extract was stuck or dried at the bottom.not sure if it was old or what. so i couldn't follow the whole kit recipie. COMMENTS: Great product and works very well. Highly recommend. COMMENTS: I use as an additive to my body oil mist and it works great. 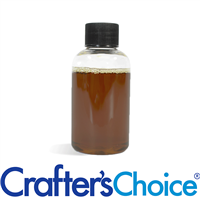 It does have a very strong odor and color but used in small amounts its not noticeable. COMMENTS: Don’t let the small bottle fool you. A little ROE goes a long way. The WSP was the best that I found. Thanks! COMMENTS: I like using ROE in my beard oils. I think it adds quality to my products. Dark greenish colored substance. COMMENTS: I use the minutest amounts. I see it helps prevent DOS and extends shelf life if oils. "Keeps Grapeseed Oil Fresh Longer"
COMMENTS: What a lifesaver! This keeps my grapeseed oil from going bad as fast as it would otherwise. "Works great for cold process soap"
COMMENTS: I bought this for CP to use in place of/in combination with vitamin E. So far, I've been happy with the results. It does slightly color the soap (green tint) so I try to balance the ROE with Vit E to get certain colors. COMMENTS: This is a necessity for me. I immediately add this to every carrier oil as soon as I get a new shipment in. It helps to stabilize and keep oils from going rancid. ROE is a very concentrated, thick, dark green oil, but it does not change the color or scent of any oils I add this to. I also add this to my CP soaps as well during the oil phase. Haven't had any DOS since I've been using this! Love this stuff! COMMENTS: Love to add this to my CP & HP soap to prevent DOS. I also add it to my lotion along side my preservative. COMMENTS: Exactly what I needed to help extend the life of my oils! COMMENTS: We've used WSP's rosemary oleoresin extract for years. The 2oz bottle size is very convenient for keeping on the soap table top and easy to see when you're running low. Never had a problem with the quality and we don't use any one else's any more. Thanks WSP! COMMENTS: I used this in all my hotprocess soap & was very pleased. Not one of my soaps got dos on them. Before I used this my soaps would get dos & the ones with fragrance oil in them would smell like they were bad. I bought another bottle this year & won't be without it. I plan on using it in my soaps,body butter,lotion bars. Highly recommend this! COMMENTS: An easy ingredient to help extend the shelf life of oils. I add it as soon as I open a new bottle. 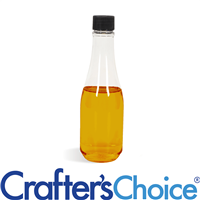 COMMENTS: Great product for extending shelf life of oils. COMMENTS: Worked well. Blended well. Aroma was easy to deal with. Will definitely purchase much more. COMMENTS: I feel better knowing I am using it so I feel more confident my soaps will not suffer from dos.It seems to help in the shelf life. A little goes a far way and a 2 oz bottle last a long time. "Seems to work in preventing DOS"
COMMENTS: I use this in all of my soaps with hemp oil or lavender essential oil. These 2 things cause my soaps to get DOS. Using the ROE seems to extend the shelf life of my these soaps. COMMENTS: I purchase my oils in bulk and I add roe to every bottle when I open it to help protect the oil and sustain its shelf life. I also feel better knowing I am using it so I feel more confident my soaps will not suffer from dos ... its been many many months (over a year) and I am very happy with my purchase. A little will go along way. I use approx. 10 drops roe to every lb or oil. COMMENTS: I have been looking for a good natural Rosemary scent for hot process soap that won't fade away like essential oils and this is it! Thanks Wholesale! 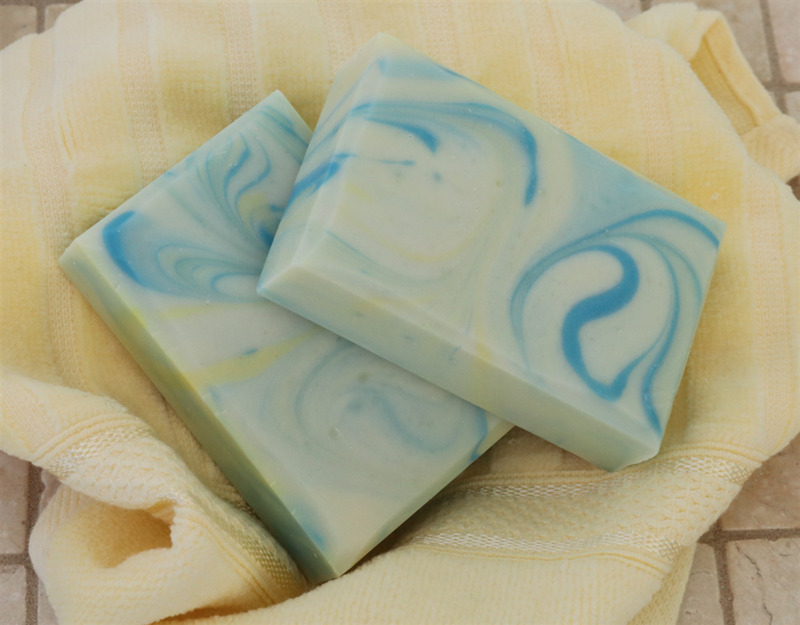 COMMENTS: Now I feel confident my soaps are protected against oxidation for a long time, which gives me peace of mind! And smells great! "Great at keeping oils lasting longer"
COMMENTS: I add ROE to my masterbatched oils to keep them lasting longer. Just a little bit goes a very long way. The liquid is very thick, so it is a bit difficult to get the last bit out of the bottle. COMMENTS: I use this in all of my Lotion Bars as well as Soap. I have not had any DOS Since using it in my Soaps. COMMENTS: We have been using this for about 2-3 years now and have noticed a longer shelf life in our soaps before they start to "turn". You do not need to use much but it will discolor soap a bit as we have noticed compared to batches without ROE. A few customers ( very few) have experienced itchiness when using soap with ROE added. "It works but it smells"
COMMENTS: I like this product because it means I can make an all-natural bar, but it does have a strong scent. Be sure to carefully measure and follow the recipe (use the one on this site - it works well). COMMENTS: We add this to our Cold Process Soaps to help reduce DOS. COMMENTS: After speaking to a seasoned lotion maker, I added this product to all my oils to keeps them fresher longer. It is reasonably priced. COMMENTS: I make goat's milk soap...no water added at all...and this seems to help in the shelf life. I have not added it to my whipped body butters, but I plan to. My recipes all call for drops of ROE, so a dropper top would be a nice addition. COMMENTS: I use this to keep my oils from going bad in my body butters , lotion bars and scrubs. I feel more confident in making more product ahead of time now. This really helped me in the production of my products. 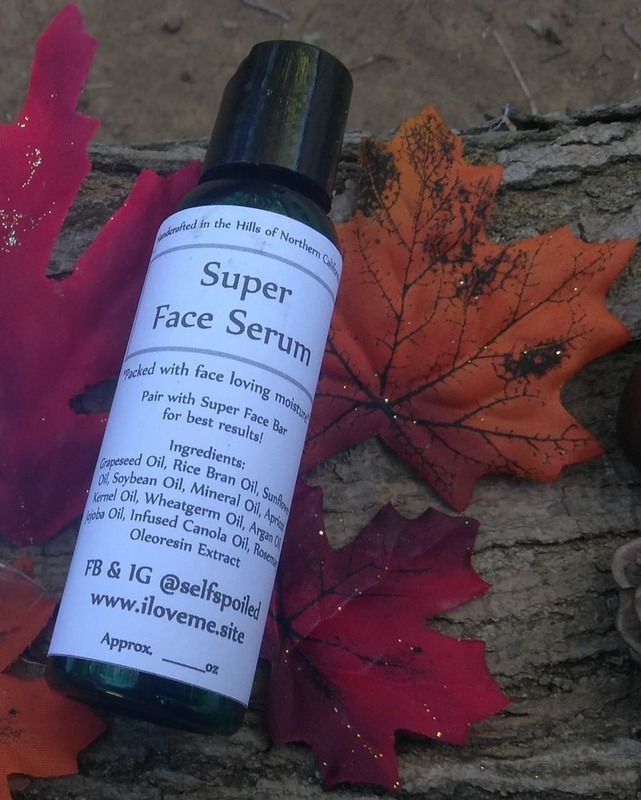 This is a must have in any natural skin care line. This does have a smell, but if you use at the recommended amount you won't smell a thing even in your unscented products. COMMENTS: ROE is a great anti oxidant. I use it in several of my products. "quality item but -1 star for packaging"
COMMENTS: I'm a new customer and am amazed that Styrofoam peanuts are still used in packaging:( My small half ounce of rosemary oleoresin came in a 10" x 10" box filled with the non degradable peanuts. Between the two orders (three boxes) that I just received (on the same day) I have a trashbag full of styrofoam peanuts and feel so guilty throwing these out in my trash. Sorry to be a downer here but this company needs to be a little more eco-friendly. Love the prices and products though. 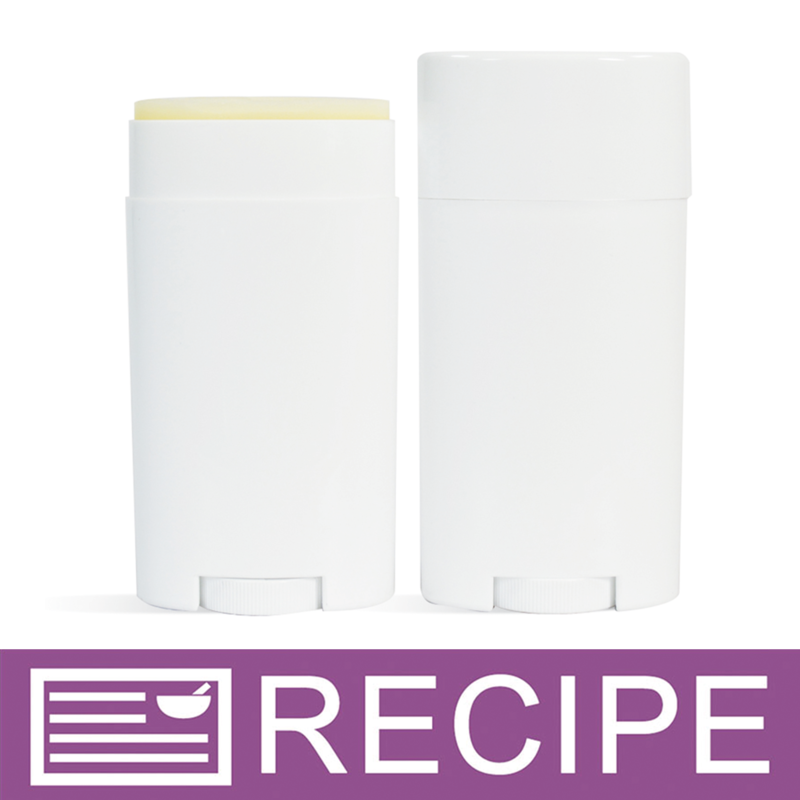 COMMENTS: I love being able to ad Rosemary Oleoresin Extract to my lotion bars, creams and body butters. I think it adds something special to my product. It is so good for your skin. COMMENTS: I purchased this after seeing it recommended so many times to help delay oil rancidity. Although I have not put it to the time test, I have started adding it to all of my products that contain oil(s). I plan on continuing to use this as long as I make my own products. COMMENTS: I have become sort of addicted to using this in my soaps with oils that have a shorter shelf life. I also love to use this in my face wash. Wonderful product. "One of my favourite products"
COMMENTS: This is absolutely one of my favourite products. I put it in anything with oils and it considerably extends their life span. Can't smell it very much once it's in the mix! Will order this again and again. COMMENTS: I never make soap without R.O.E because a couple years ago before I discovered it some of my soaps went rancid. Since then I started using this and I have not this problem again. A little goes a far way and a 2 oz bottle last a long time. COMMENTS: In our hot humid climate, it doesn't take long for my HP soaps to have DOS. Since I've been adding this to my batches, it's much better! • Use a small amount, 100% pure. 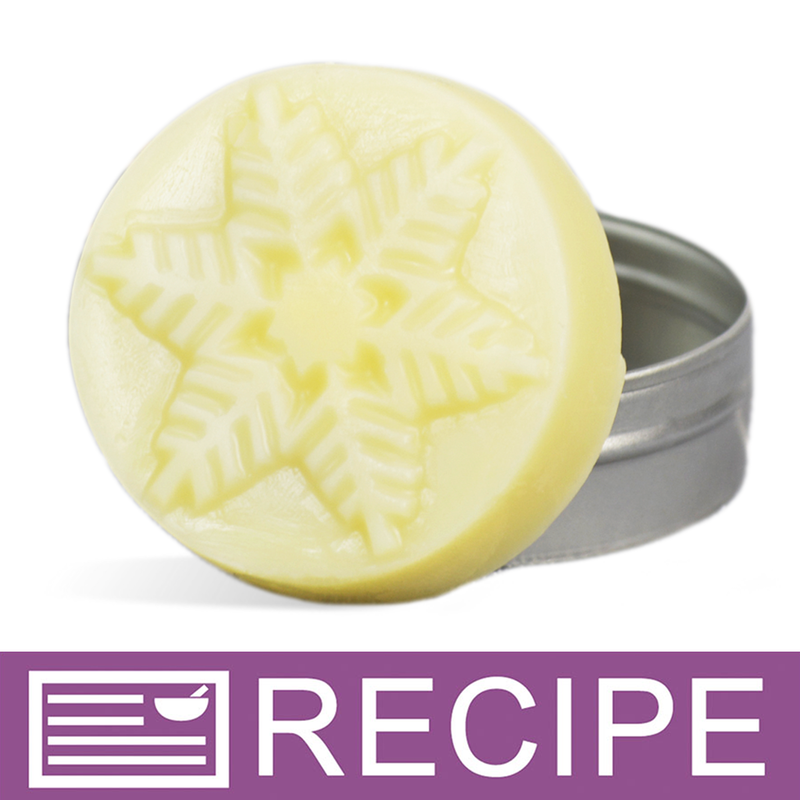 COMMENTS: Used to make lotion bars - it has a very strong smell, but was pleased it did not pass to my lotion bars. COMMENTS: Used to extent the shelf life of some oils. It worked well. COMMENTS: I feel so much better using this and knowing my oils wont go bad. COMMENTS: I heard that using Rosemary Oleoresin for its antioxidant properties helps keep the oils in soap from going rancid and getting DOS. Since I've started using it regularly I have found one spot of DOS on any of my soaps. It's so easy to use and definitely worth the money. "Just a dab will do ya!" COMMENTS: I use this in my CP soaps and can't make soap without it. COMMENTS: Using this to extend the life of my oils. No issues at all. The odor and color of oils is not affected at proper usage rate - at 7% carnosic acid I use 5 drops per pound of oil. So far so good. "hear it is a must have for oils, soapmaking or oth"
COMMENTS: I was looking for ROE, so glad I found it is on WSP since I order often from here! COMMENTS: I have used this product in room temp soap method especially when using oils that are known to go rancid quicker. The scent is kind of like a paint smell but not unpleasant and doesn't affect the scent in final product. The color is dark greenish brown and needs to be stirred a bit to mix. It didn't affect the end product color or accelerate trace. No problems with oils going rancid when I used this product. "I like the benefits of this"
COMMENTS: I like the antioxident properties of this so I have started to add it to my soaps. So far so good. Does not effect trace, ricing, nothing. I like it. COMMENTS: excellent for keeping products from turning rancid while still using all-natural ingredients. COMMENTS: Works great to add to oils to preserve the life. COMMENTS: Excellent quality and price - I use it in all my lotions and several other products. I'll be purchasing it again. COMMENTS: I used this product in some facial cleansers and creams to add antioxidants. Seems to be working just fine. Still testing the waters on this one. • keeps my oils fresh longer! COMMENTS: Very versatile! I use this in many products. COMMENTS: I use this for a little extra insurance against rancidity in my more fragile oils. 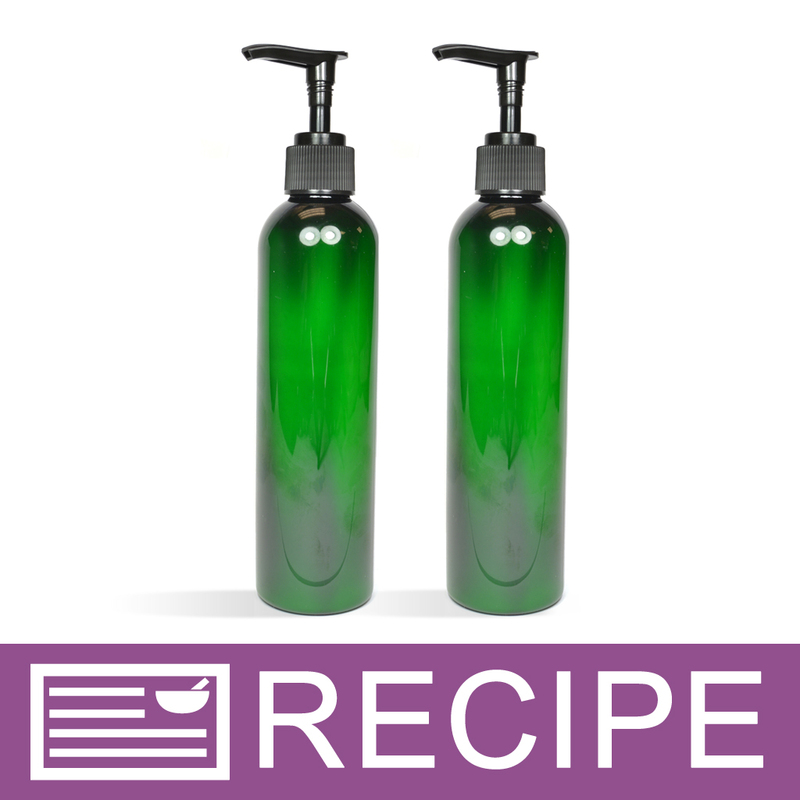 "Happy to find this product"
COMMENTS: The real Rosemary Oleoresin Ex is often hard to find. Very happy with this for preserving other oils longer. Also a great botanical additive. COMMENTS: This works well to extend shelf life, it has a scent but it's not strong and can be easily covered. COMMENTS: This stuff is so easy to use. You just add a bit of it to extend the shelf life. Couldn't be any easier! It changes the color a bit, but not enough to cause any issues. Love this stuff! COMMENTS: I something natural that adds to the shelf life of my oil based products. I tried this in lotion and I like the results and the scent. "Will keep this in stock"
COMMENTS: I wanted this to preserve the shelf life of my growing stock of oils which will be a big plus. I also just tried this in lotion bars and lotion and really like the results. The rosemary scent was pleasant to work with. 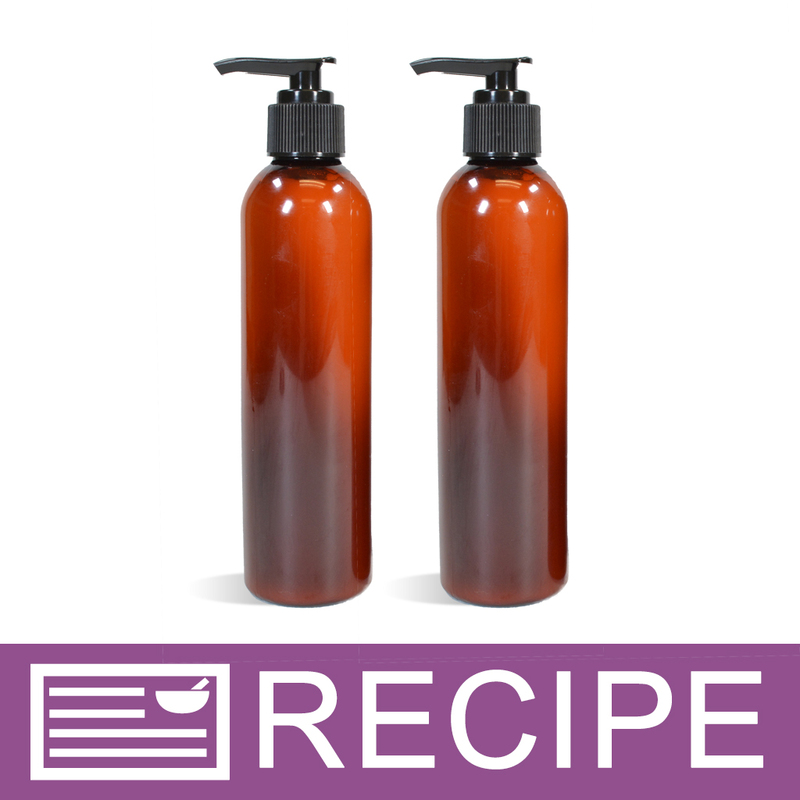 It blended into the lotion nicely with no hidden color or odor surprises. Very nice. COMMENTS: Keeps all the emollient oils that I add to my formulations from going rancid- giving longer shelf life. COMMENTS: I haven't used this yet because I don't know what amount to use but it smells AMAZING!! WSP Response: We recommend using 0.05% in cosmetics. COMMENTS: I use a little bit of this in each bottle of base oils to help lengthen shelf life of the oils. I also use it to boost the rosemary scent of my rosemary mint soap. Customers love it. COMMENTS: I love this product! A little goes a long way. It has a strong rosemary scent OOB, but you can't smell it in soaps or even lip balm. It mixes easily and does not discolor. Oils stay fresh longer. Another awesome product from WSP. COMMENTS: My new go to source for ROE!! Much better than ROE I had found elsewhere and the free shipping is an added bonus. There is a bit of scent (it is rosemary, after all)but nothing that is not covered easily with fragrance. I would not make soap without it simply due to the added confidence of preventing unsaponified oils from going rancid. Thanks so much WSP for a great product!! COMMENTS: Use in all my products. Keeps all the emollient oils that I add to my formulations from going rancid- giving longer shelf life. COMMENTS: I add it to a few of my base oils when I open them and not much is needed to keep them protected. A little goes a very long way. 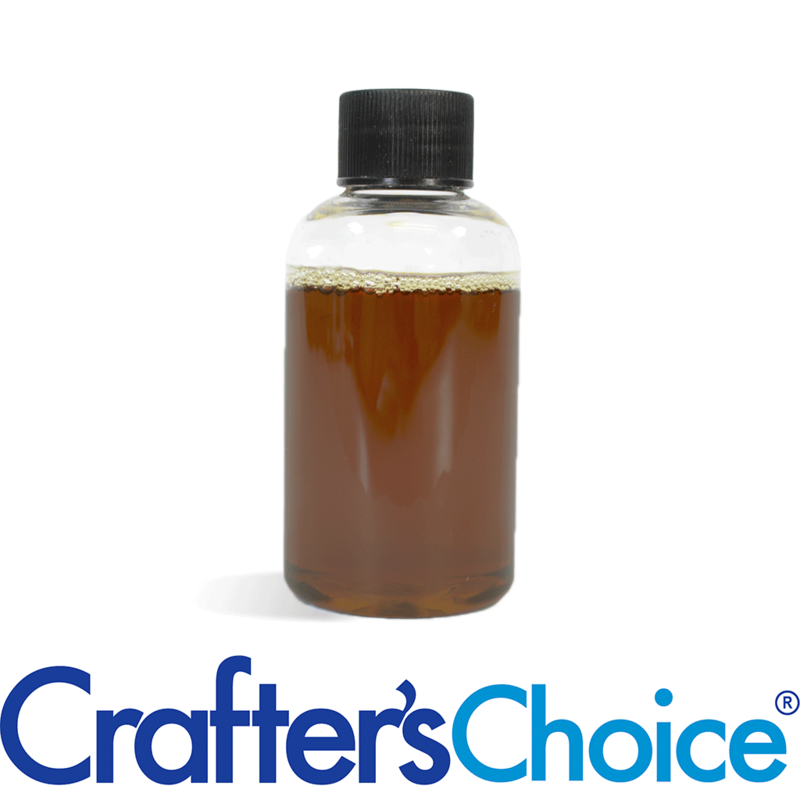 Mixes easily and can't be detected in the oils or in the finished product. Wonderful anti-oxidant protection. COMMENTS: I use this Rosemary Oleoresin Extract in cold process soap. I can superfat at a higher amount and I don't have to worry about the oils going rancid. I use it when I master batch my oils, add it then, and it’s much easier. This works great, its job is to keep the oils from oxidizing, so I am able to protect against this from the start before the soap is made. It does not leave a scent or color in soap at lower levels. It's economical so I don’t waste oils through rancidity; effective-never had a batch of soap go bad while using this; and natural which is important to my clients. COMMENTS: I used this in soap as the main scent and colour. I'd seen a recipe on the net somewhere promising that "men go crazy for rosemary" or something like that. I dismissed it immediately. Well I was apparently wrong. The men seem to especially love this one. COMMENTS: This is very thick with a heavy rosemary aroma. When used at 0.2% it gives the balm a creamy yellow hue and you can't smell or taste it, at least I can't. I'm really excited to see what my customers think!!! COMMENTS: I've used this in my basic lip balm base for 2 years now... I've sold over 200 lbs. of the base with many repeat customers... No lingering aroma nor discoloration... Use in small amounts... I offer another base that has T-50 Tocopherols in it instead of the ROE.. and it sells well too.. Thanks for offering it. COMMENTS: I did not need to add any additional coloring to this. It's rosemary, hence its color and smell. I also made a great Rosemary/Clay Soap from this. Very theraputic. 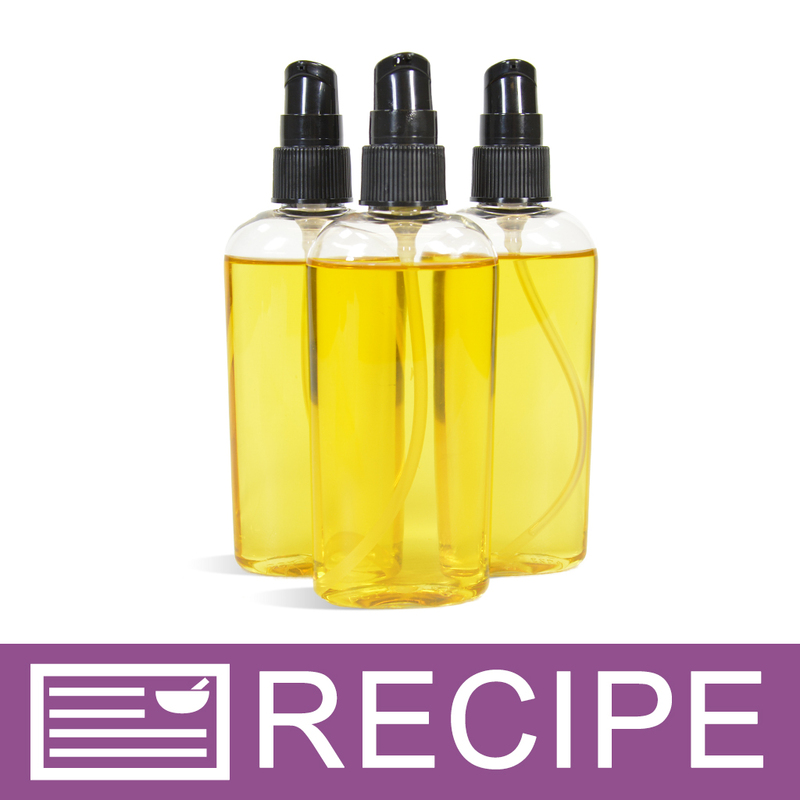 "What carrier oil would you suggest to dilute this to make it easier to incorporate into recipes? My typical batch of CP is 70 ounces of oils. At .02% that requires 14/1,000 of an ounce, or .4 grams. It would be way too easy to waste this ingredient by adding too much. " Staff Answer This can be mixed in with any carrier oil. Or simply mix in with your other oils before mixing in with your lye water. "What is the carrier oil?" Staff Answer ROE is 100% pure and does not contain a carrier oil. "Hi, I recently purchased this product because of all the great things that are said about it. I purchased it to use in cold process soap to extend the life of my oils. I have a batch of olive oils that expires in December 2018 (6 months time). If i use these oils in cold process soap and add the rosemary extract, how much longer will it extend the life of the oils in this product? I do not want to make soaps that will only last a few months. Thank you "
Staff Answer Most cold process soaps are good for 1-2 years or longer. "I know Rosemary essential oils aren't recommended for women who are pregnant and nursing, or people who have epilepsy. Does the Rosemary extract seems to be used at a very low rate, but does it have the same risks as the EO? " Staff Answer We are not able to answer this question for you. We recommend checking with an OB/GYN regarding this. "Hi, just to clear this up, this is hyrdodistilled but intended to be used in the oil phase?" 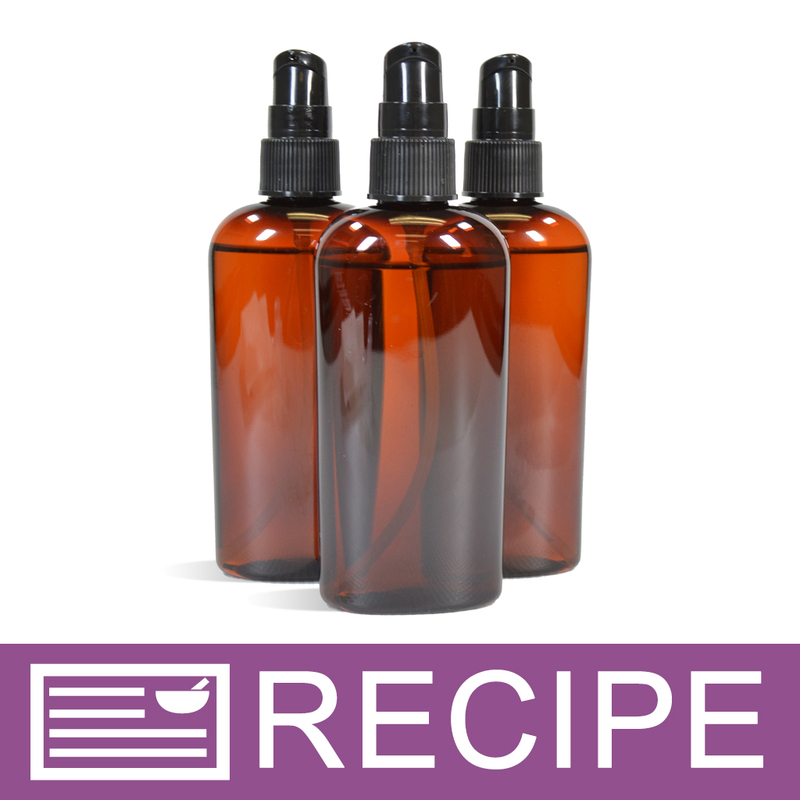 Staff Answer All Rosemary Oleoresin Extract is oil soluble. "Can this be used in facial products such as face mask?" Staff Answer Yes, this can be used in a face mask. "My soap batch is 63.75 oz of oil. How much ROE would I add to the oil pot?" Staff Answer To incorporate ROE into your batch, simply mix in .02% - .05% Rosemary Oleoresin Extract to your oils before adding your lye. 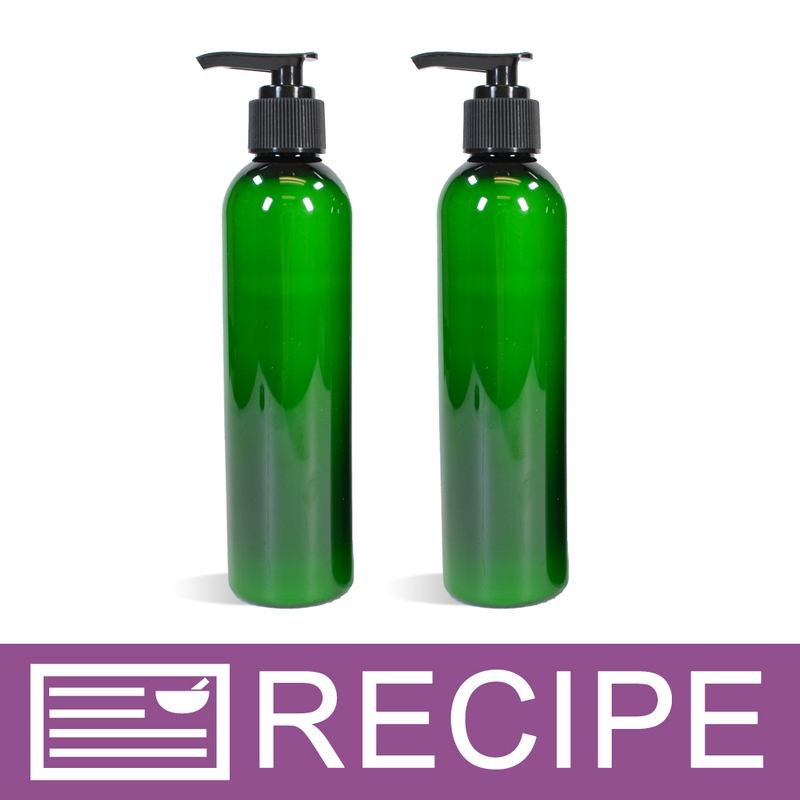 "Does the scent/color effect the soap or oils its added to? And when should it be added during the process? " Staff Answer According to many customer reviews the color and odor do not affect your final product. When you add it will depend on the type of product you are making. Please call customer service for further assistance. "What is the percentage of Carnosic Acid in your ROE?" Staff Answer The Carnosic Acid Content in this product is 7%. "Can I use ROE (Rosemary) as a preservative instead of the Optiphen?" Staff Answer No, you cannot substitute ROE for the Preservative in a recipe. Rosemary Oleoresin Extract is an antioxidant and not a preservative. It will not prevent fungal and bacterial growth in a product. 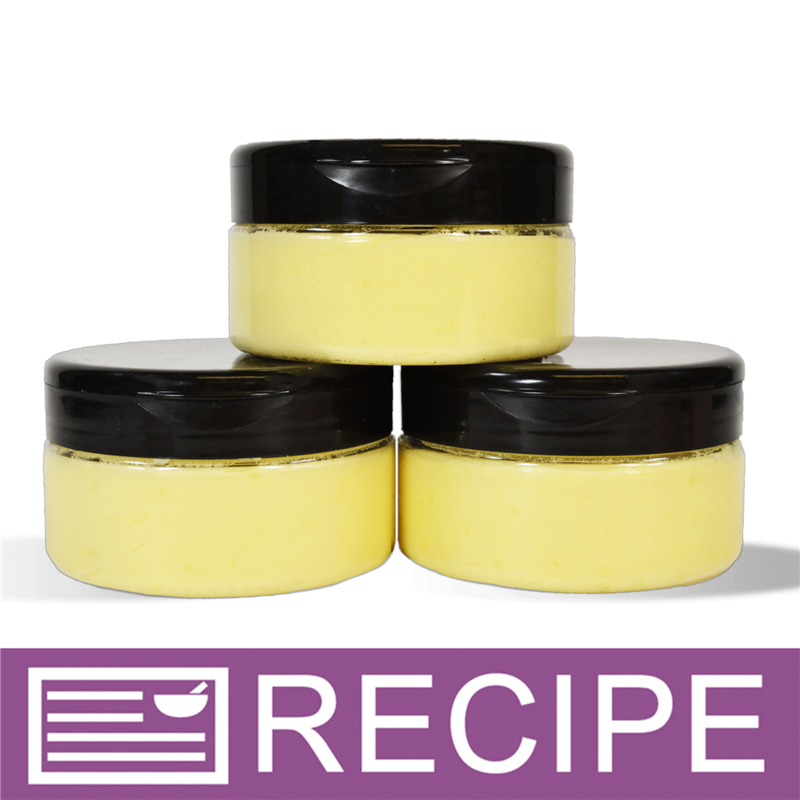 "I want to add this to Natural Shea Butter. Which is best to add...1 tsp or 1 tbsp per lb?" Staff Answer The correct usage rate for this product is 0.05% in cosmetics. For 16oz that would be equal to 0.25ml or 7 drops. "Can I replace this with Vitamin E in my formulations and can I also use both?" Staff Answer ROE and Vitamin E are both antioxidants. They can be used together or interchangeably in a recipe. ROE is stronger than Vitamin E so when substituting you would use twice as much Vitamin E as ROE. "What is the best way to store ROE? And, when making hot-process soap, at which point in the process do you add ROE? THANKS"
The best way to store it is at room temperature in an air tight container. "What oils are known to go rancid the fastest? I think Hemp is one of them. Thank you." I believe grapeseed, hemp and sunflower oils are the ones with shortest shelf life/gets rancid first (about 3months). There are plenty of oil rancidity charts on internet, just chech it out on Google. All oils will last longer if you store them in the refrigerator. "Can this help to prevent DOS in CP soap? " ROE can help to extend shelf life in some oils. However for DOS this can be prevented by making sure that you are using the most freshest oils and/or reducing the super fat level of your soap. 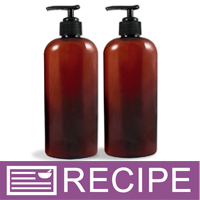 "Is it safe to use in hair care products? " It is safe to use in hair care products at the recommended usage rate. It is thought to help with premature graying and hair loss and can also be beneficial for treating dry scalp and dandruff. "How much of this should I add to 16 oz of oil? For example, sweet almond oil." Staff Answer Per the 'Directions' tab, use 0.05% in cosmetics. For 16oz that would be equal to 0.25ml or 7 drops. 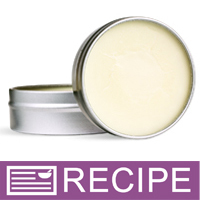 "I am new to anti oxidants, would this be good for a body butter with butter and oils, and no water? How much should be used? Also, can this be used in lip products?" 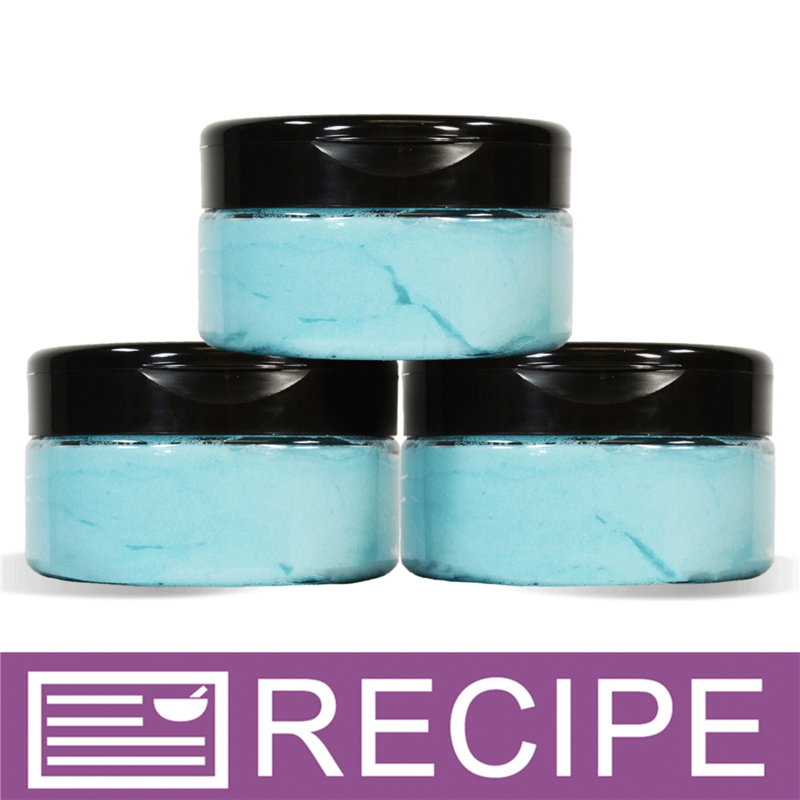 Staff Answer Rosemary Oleoresin Extract works great as an antioxidant for butters and oils! The usage rate is 0.05%, so only a few drops are usually needed. This product will be safe in lip products at the recommended usage rate. 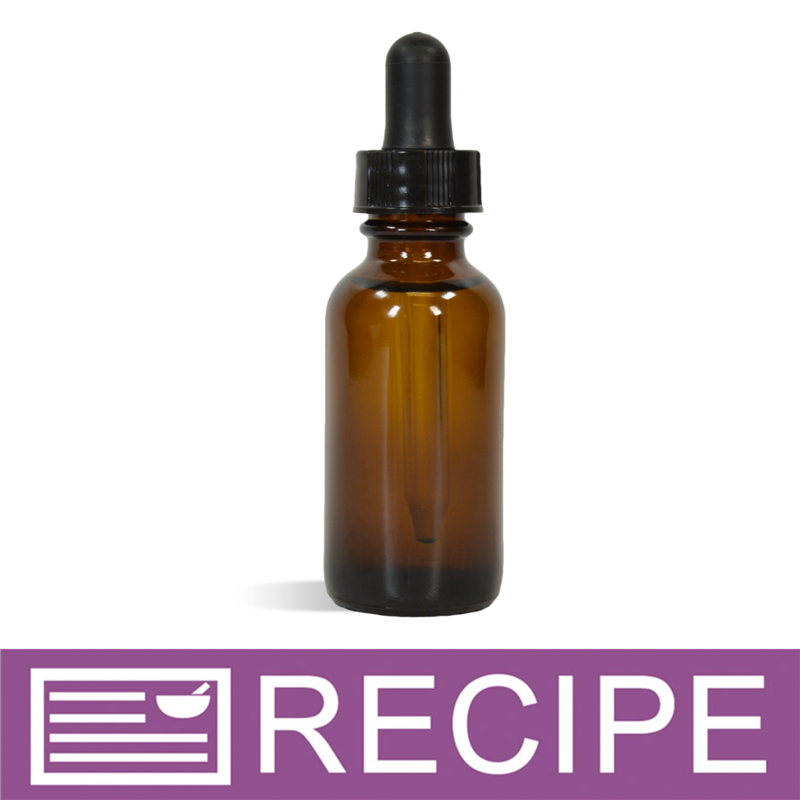 "What is the extraction method for Rosemary Oleoresin Extract?" Staff Answer The Rosemary Oleoresin Extract is Hydro-distilled. "Is hexane used in the extraction process for ROE? " "Can I use this as a preservative?" Staff Answer Rosemary Oleoresin Extract is an antioxidant and not a preservative. It will not prevent fungal and bacterial growth in a product. Staff Answer A naturally occurring semi-solid mixture of oil and resin that has been extracted from a plant. Resins are hydrocarbon secretions of many plants and coniferous trees.